MERSA and C Diff are the most common diseases that need immediate cleaning. These two are both very infectious due to many bacteria and fungi that can be dangerous and contagious. Formerly known as methicillin-resistant Staphylococcus aureus, is a type of staph bacteria. It is resistant to certain antibiotics, like oxacillin, penicillin, and amoxicillin. 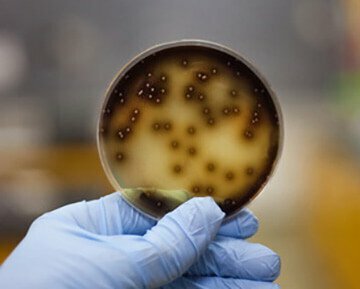 Most of the infections are skin infections; however, the more severe and life-threatening infections will occur in healthcare facilities and settings. The most common body site it is carried in is the nose. We use a hospital-grade cleaner that removes these bacteria. Mayo Clinic has much more information on this MRSA infection and so does WebMD. Formerly known as Clostridium Difficile. It is a germ that can cause intestinal illness and excessive diarrhea. Most cases of this infection occur in patients that were taking an antibiotic. The elderly has the greatest risk of getting this infection. The C Diff spores can live outside the body for a very long time. Often times the C Diff is treated in the hospital with cautious treatment using gloves and gowns by the medical staff. Once home, diarrhea should be under control; however, if diarrhea has contaminated the home, we can be called in to clean. With our experience, we are able to clean the most probable infected areas. Because C Diff is a strain of bacteria that causes a severe type of diarrhea and intestinal infection Medical News Today has more information on this infection and what kind of diet you should do. We are able to locate both sources, and we know the proper remediation procedures and the incubation time periods of MRSA and C Diff. 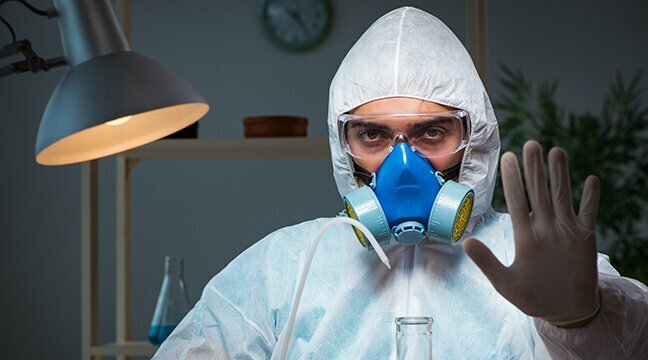 Our cleanup specialists are trained experts who fully understand the proper methods for dealing with contaminated homes and know how to restore them.